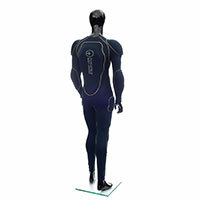 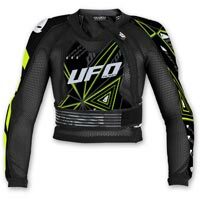 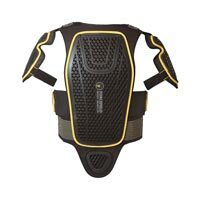 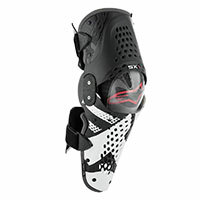 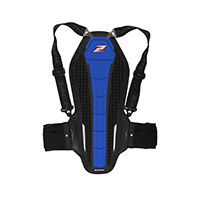 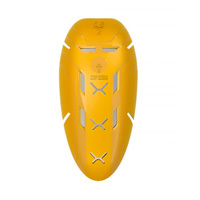 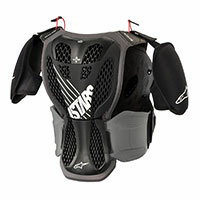 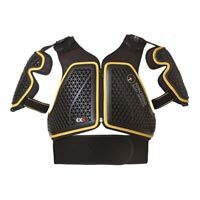 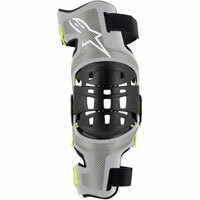 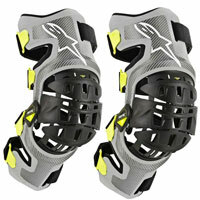 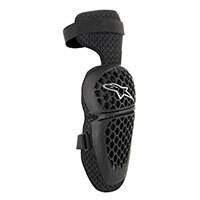 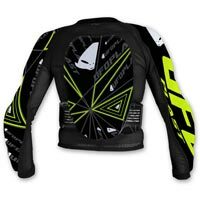 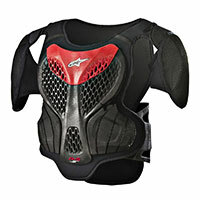 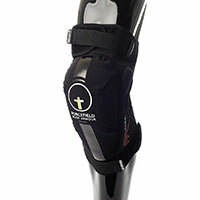 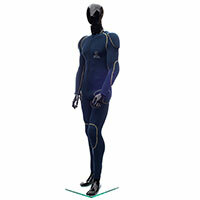 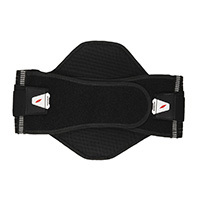 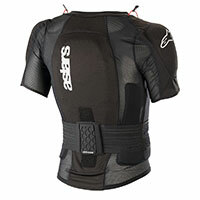 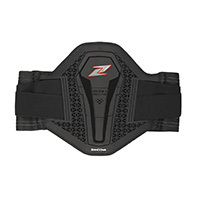 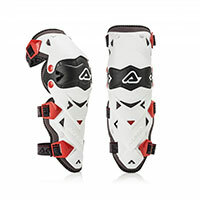 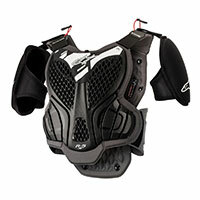 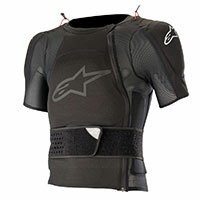 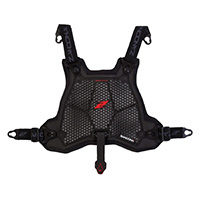 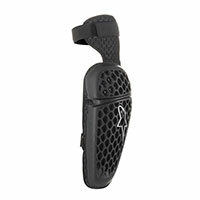 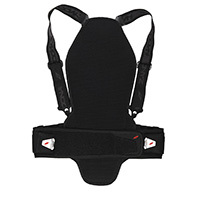 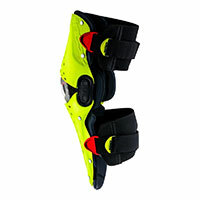 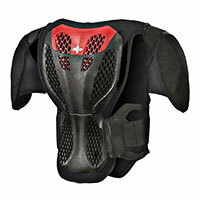 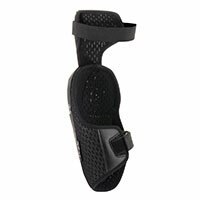 In this category you can find body armour, knee and elbow protectors, but the most important are the types for the spinal column. 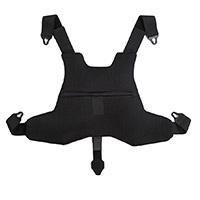 Our products meet the EN 1621.1/97 o EN 1621.2/2000 standards, which are European Standards. 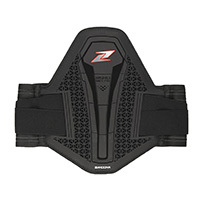 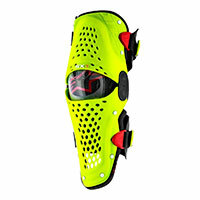 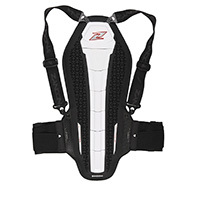 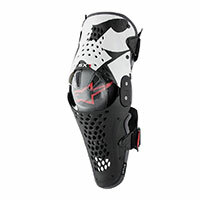 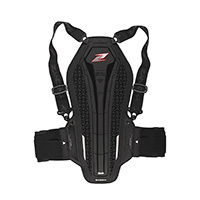 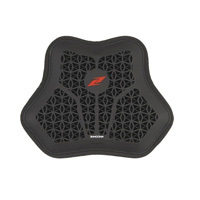 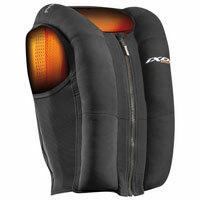 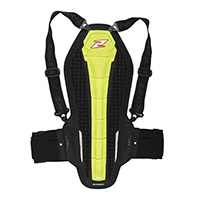 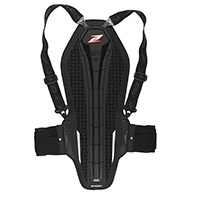 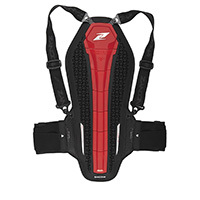 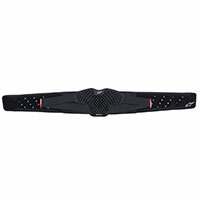 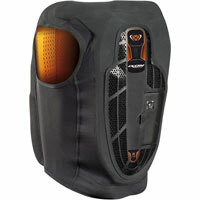 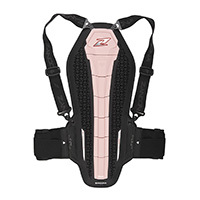 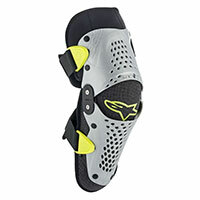 In Motocross, neck specific protectors are used to avoid trauma to the neck, as well as back products to give a complete security to the rider.